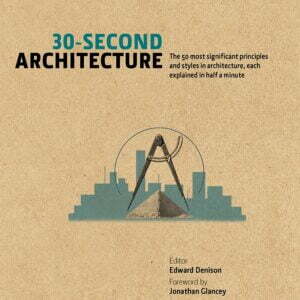 30-Second Architecture presents you with the foundations of architectural knowledge, explaining each idea, no matter how complex, using 300 words and one picture: all easily digested in a spare half minute. 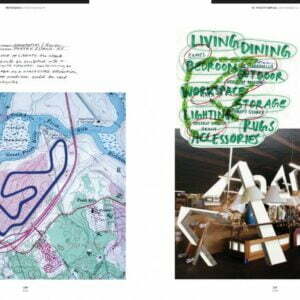 Expert authors are challenged to define and describe both the principles upon which architects depend, and the styles with which they put those principles into practice. So, if you want to know your arch from your elevation, and your Baroque from your Byzantine, or you wish to end your next dinner party with a stirring speech on biomimetics, this is the quickest way to construct your argument. 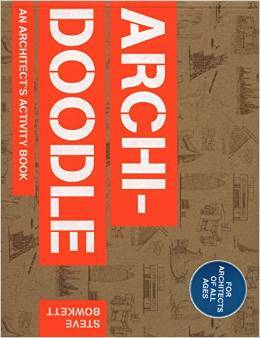 This innovative book is the first to provide a fun, interactive way to learn about architecture. 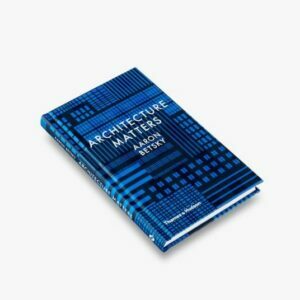 Filled with an array of beautiful and elegant drawings, it poses all manner of architectural challenges for the user: from designing your own skyscraper to drawing an island house or creating a Constructivist monument, plus many more. 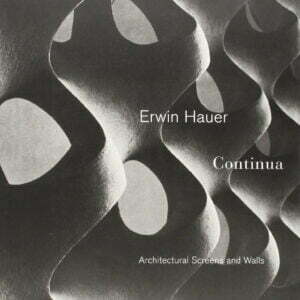 Born out of the drawingbuilding.org online archive, Architectural Inventions presents a stunning visual study of impossible or speculative structures that exist only on paper. 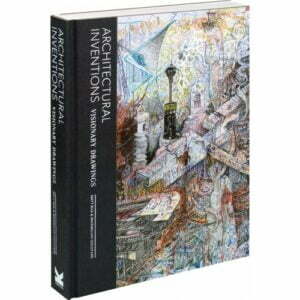 Soliciting the work of architects, designers, and artists of renown –as well as emerging talents from all over the world –Maximilian Goldfarb and Matt Bua have gathered an array of works that convey architectural alternatives, through products, expansions, or critiques of our inhabited environments. 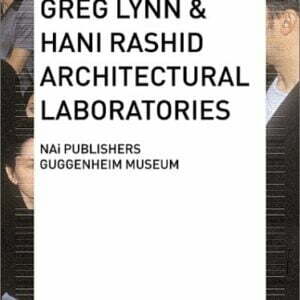 Together with a select group of international students from Columbia University and the University of California, Los Angeles, highly respected architects and architectural theoreticians Hani Rashid and Greg Lynn transformed the United States Pavilion during the Venice Biennale 2000 into a four-week workshop and forum for architectural discourse: a laboratory. 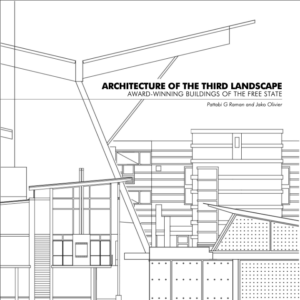 Professor Raman and Jako Olivier presented on the publication Architecture of the Third Landscape which goes beyond a mere description of the architecture of the buildings and locates them in the specific physical and cultural landscapes of the Free State. 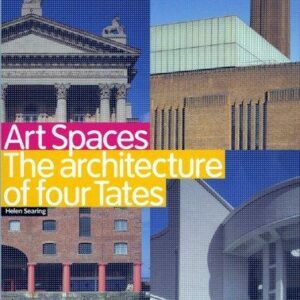 The diverse and complex development of the art museum is nowhere more richly illustrated than through the architectural evolution of the four Tate galleries. 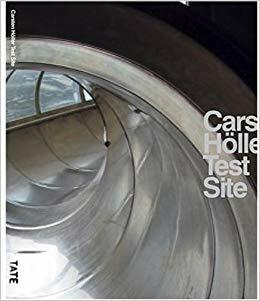 A fascinating record of this major project, Carsten Höller is also a detailed survey of the artist?s entire career. 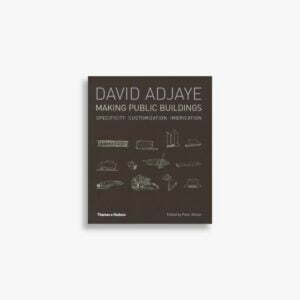 David Adjaye is one of Britain’s leading contemporary architects, and particularly well known for his domestic projects. 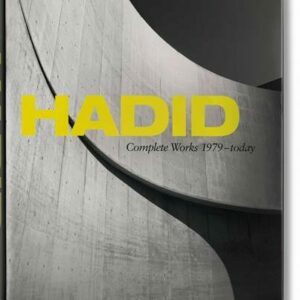 Adjaye combines the sensual and emotive with a conceptual approach to the fundamental elements of architecture. His influences range from African art and architecture to contemporary art and music leading to numerous collaborations with artists, including Olafur Eliasson and Chris Ofili. 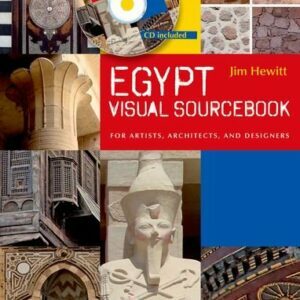 With some 1,000 color illustrations, thorough referencing, and detailed observation, this book will serve a very specific need while also appealing to a wider audience as a visual celebration of many aspects of Egypt, familiar and unfamiliar. 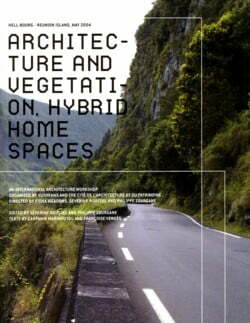 The vast majority of architects cut their teeth designing small-scale additions to private homes. 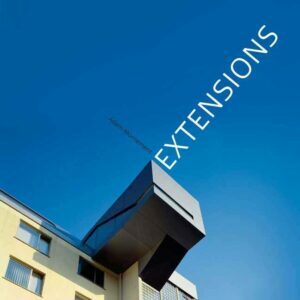 Extensions can be added to roofs, gardens and underneath buildings or can even be strapped on to the sides. 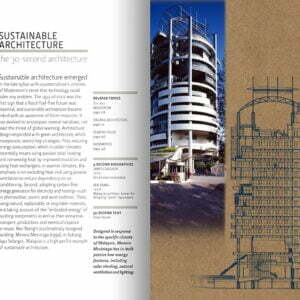 A unique look inside 30 of Cape Town’s most notable buildings. 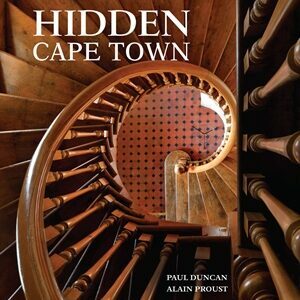 If you have ever wondered what lies behind an interesting facade, or wished you could peek behind a closed door, Hidden Cape Town is the book for you. 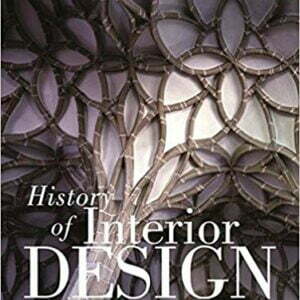 History of Interior Design is a comprehensive survey covering the design history of architecture, interiors, furniture, and accessories in civilizations all over the world, from ancient times to the present. 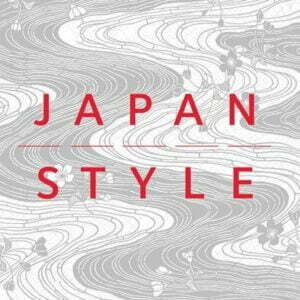 Japan Style, written by one of the world’s most respected scholars of Japanese art and culture, is an authoritative and wide-ranging visual essay on the aesthetics of Japan. 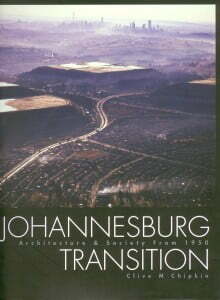 Johannesburg Transition: Architecture and Society From 1950 is a follow on to Clive Chipkin’s first, highly-successful and now out-of-print book, Johannesburg Style: Architecture and Society 1880s-1960s. 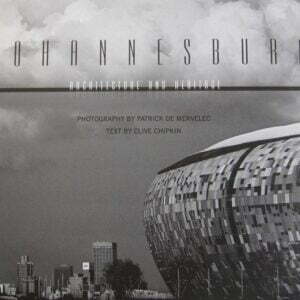 In this landmark photographic book Patrick de Mervelec takes us through the old CBD of Johannesburg, the heart and soul of the city, with a selection of over 150 images accompanied by texts by architect and acclaimed author, Clive Chipkin. 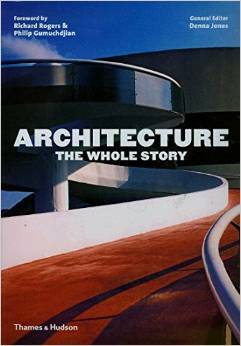 The introductions have been contributed by architect Fanuel Motsepe and urban consultant Neil Fraser, author of the celebrated column, Citichat.